Production: After mixing of the basic ingredients we allow the dough to rest more than one week in order to obtain optimal taste and texture. Thereafter the walnuts, herbs, ... are added and put the dough in special molds. 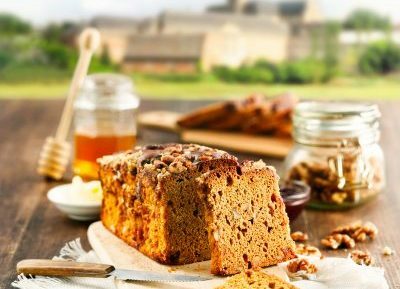 After this the artisan Abbey Averbode gingerbread is slowly baked and cut while still warm, which also makes it for its typical shape and taste. There are several variants of the gingerbread available in the Delhaize supermarkets or in our store. Averbode Abbey Gingerbread is for sale at Delhaize, the Abbey Shop Of The Moment and the better retailers. 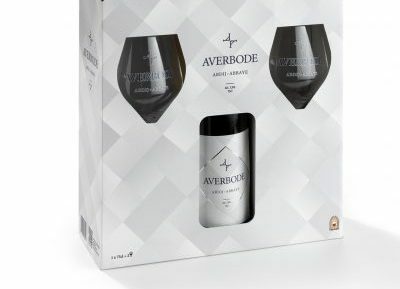 When Averbode Abbey decided to include gingerbread in its range, it soon considered working with Vondelmolen. For years the gingerbread produced by this family business had been on the brothers’ menu at the abbey. 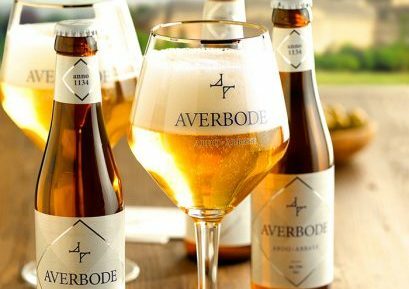 What makes cooperation between Averbode Abbey and Vondelmolen so harmonious is the fine balance that exists between the standards of both brands. Gingerbread has all the requisite qualities to bring to life Averbode Abbey’s philosophy of ‘one with the moment’. Indeed, this delicacy enhances many moments of the day – such as breakfast, as a snack or dessert. 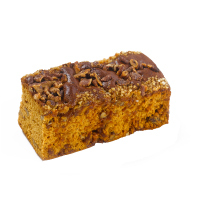 Gingerbread is also extremely versatile: it is not only a healthy indulgence, but also gives you energy. Ingredients: Pasteurized milk, salt, rennet, lactic acid, coloring: E160b, preservative: lysozyme (egg). 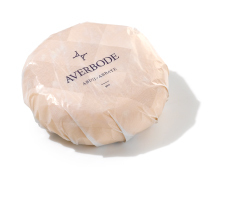 Averbode Abbey Cheese is available at Delhaize, the Abbey Shop Of The Moment, the better quality cheese shop and street trading. 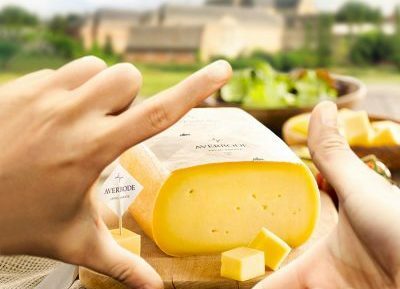 For the production of Averbode Abbey cheese the abbey collaborates with Milcobel, the Belgian dairy cooperative with about 3,000 dairy farmers. Actually this is perfectly logical: working together is both typical of a cooperative and an abbey. 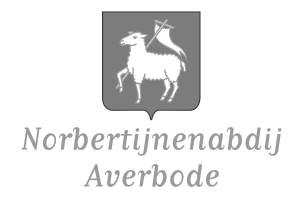 Averbode Abbey will also consolidate its dairy farm with Milcobel and in this way also make a lasting contribution. Abbey cheeses are part of the Belgian culinary heritage in which tradition and authenticity are paramount. 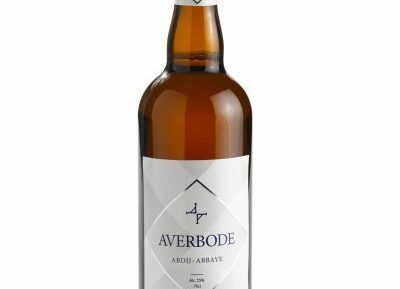 These values also immediately form the common thread that runs throughout the development process of Averbode Abbey cheese. Milcobel guarantees a cheese production that combines sustainability, craftsmanship and innovation. Ingredients: Water, pilsner malt and Munich malt (summarized as malted barley), oats, spelled, hops (four kinds), sugar (2 species) and yeast. 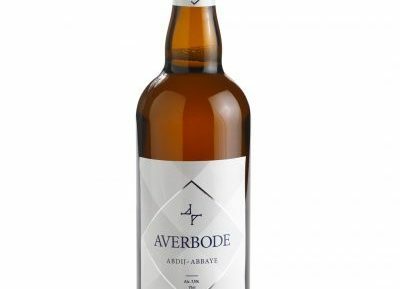 Production: Averbode is a blonde abbey beer of 7.5% by volume of alcohol (ABV) (in bottles), gedry-hopped and with secondary fermentation in the bottle. Colour: Golden (or lightly veiled by the secondary fermentation in the bottle) with a fine head. Flavour: Resounding, sweet malt and a pleasant hop character by carefully selected hops. A fresh, rich and bitter aftertaste make this (unique) a real beer experience. There are several gift packages available in your Delhaize supermarket or in our store. 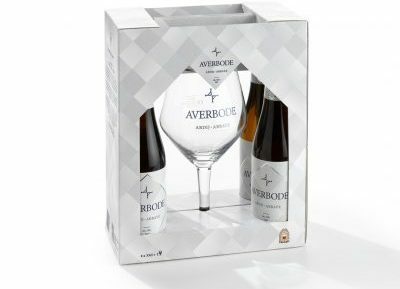 Averbode Abbey beer is for sale at Delhaize, the Abbey Shop Of The Moment and better quality beverage stations and beer businesses. Averbode Abbey beer is a tribute to history: from the 14th to the early 20th century the abbey was already actively engaged in brewing. 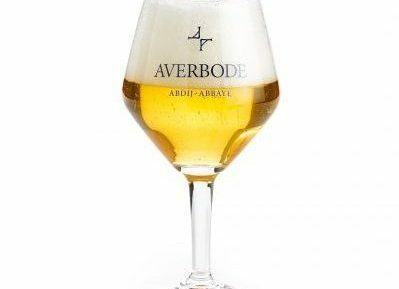 For the production of the ‘new’ abbey beer the abbey opted for Brouwerij Huyghe, which also has a rich history of its own. However, there are also similarities. Respect for the environment and society play a central role in the brewery. 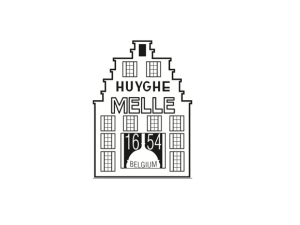 Indeed, Brouwerij Huyghe is the only brewery in Belgium to produce the Mongoza-beer that has received the fair trade, gluten free and organic label. It also actively invests in a smaller footprint and social employment. Production: The great secret of Averbode-bread is ... time. After kneading and rising the dough is indeed shaped by hand and placed in a basket. It will then be time to rise further and rest. Thereafter, the bread goes into the oven where it is baked on a hot volcanic stone, a delicious crispy crust. Several variants are available in the bakery. 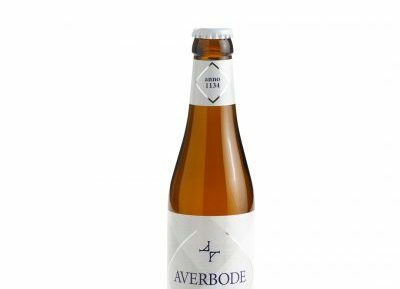 Averbode Abbey Bread is for sale at Delhaize, in the abbey shop Of The Moment and the better quality retailers. To make Averbode Abbey bread, the abbey community teamed up with the La Lorraine Bakery Group. Like the abbey, this group makes authenticity, tradition and respect for the environment a high priority. 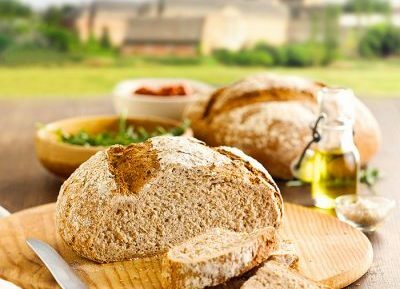 The whole wheat Averbode bread therefore combines the best of nature with the skill of the baker. Copyright © 2016 Averbode. All rights reserved.